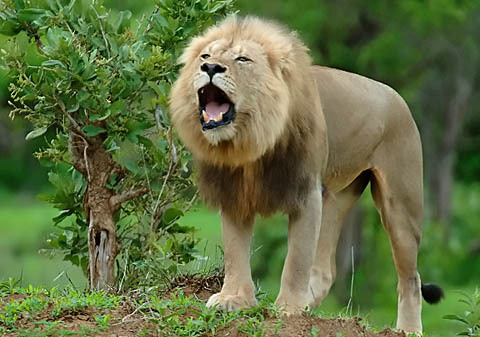 ... or if you'd simply love to learn more about them... and about our most recent safaris, please stay in touch by subscribing to the Lion’s Roar. 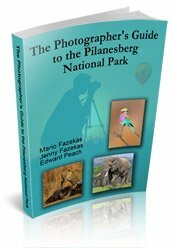 This FREE newsletter will be published whenever we have some interesting news about these wonderful game parks, including our most recent trip reports. I promise to use it only to send you the Lion's Roar e-zine. What's in it for YOU when you subscribe? 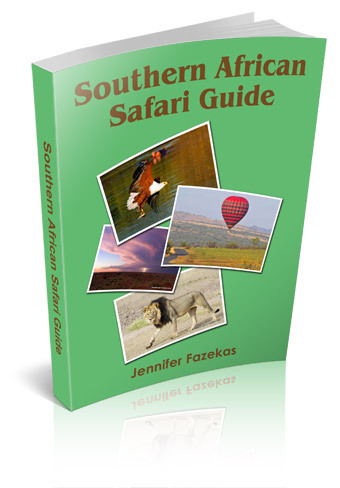 ... An absolutely FREE e-book called "Southern African Safari Guide": A free guide on how to get started for your safari to the Kruger park, Kgalagadi, Etosha and Pilanesberg. 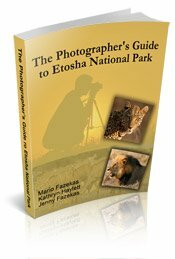 The e-book covers tips on how to choose your destination, how to make your booking, what to pack, travel tips on getting there, checking in, where to shop, where to eat, what facilities are avaialble in each park and important safety tips. 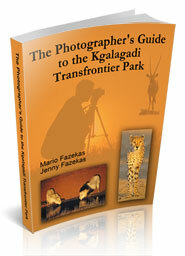 It's the perfect resource for you to plan your safari and ensure you have a wonderful vacation with no glitches! You'll automatically have access to this e-book when you sign up! When you sign up, you will be redirected to a confirmation page. The link to the e-book will appear on the confirmation page (make sure you download it). You will then receive a confirmation e-mail. To activate the subscription, you have to confirm that it's you -- by clicking on the link in the mail. 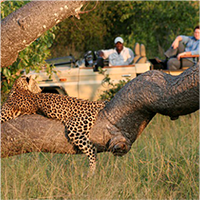 You will need Adobe Reader to download, read and/or print the "Southern African Safari Guide." Thank You for signing up - do enjoy the ebook and newsletters!